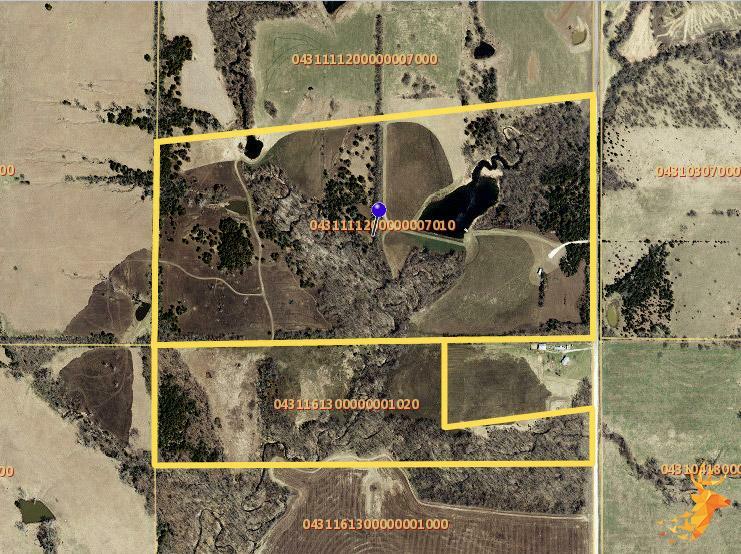 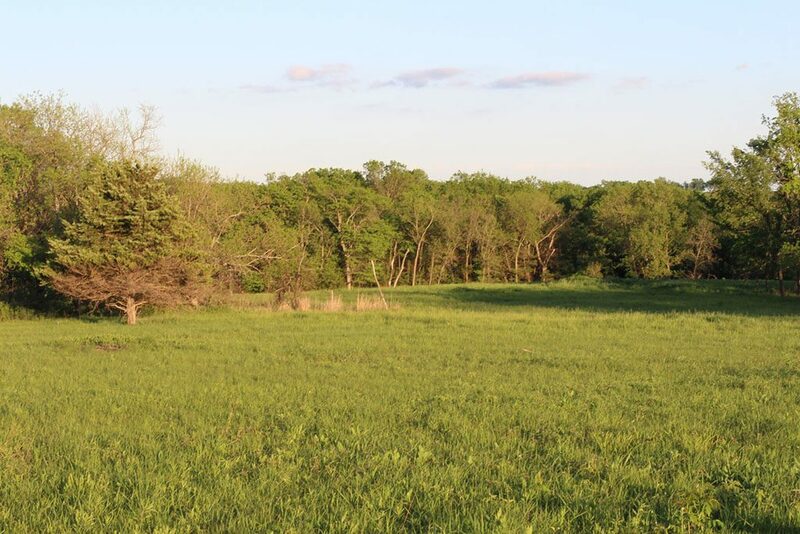 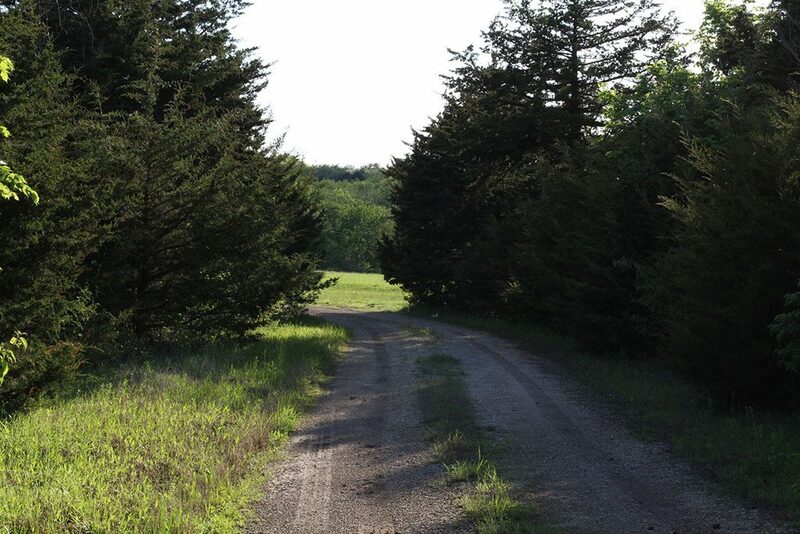 Explore this outstanding 117+/- acre property, perfect for your next build site or hunting retreat. 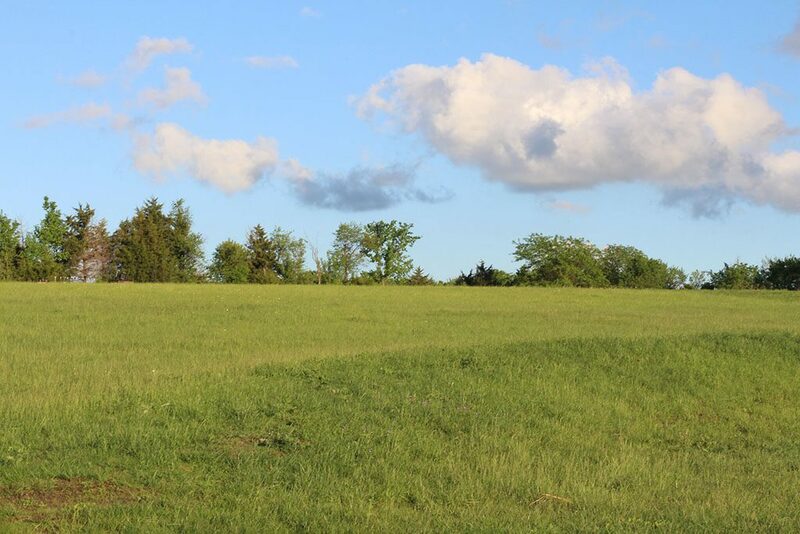 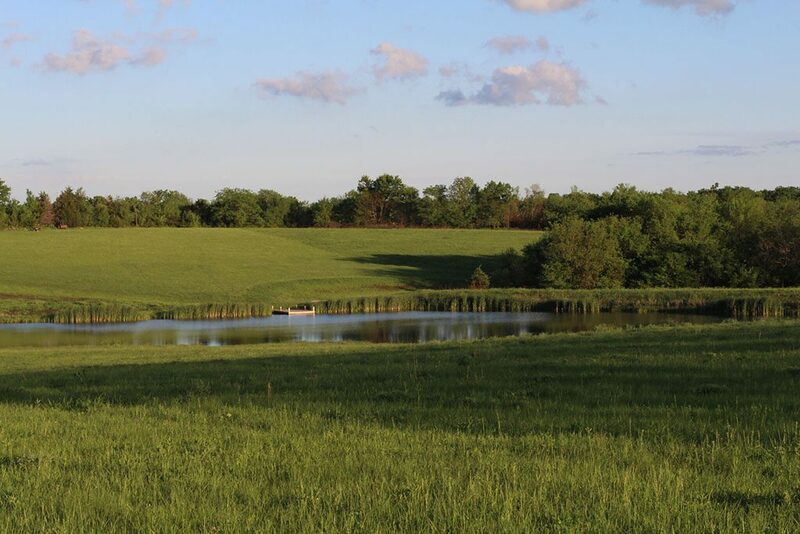 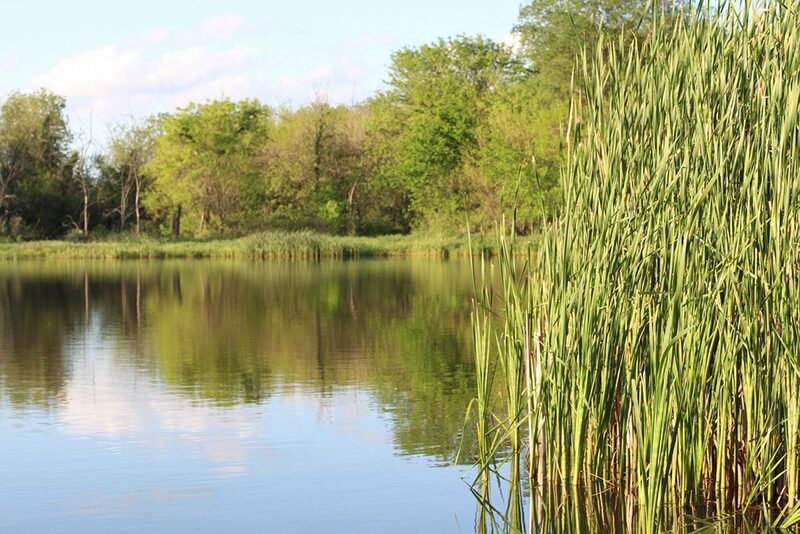 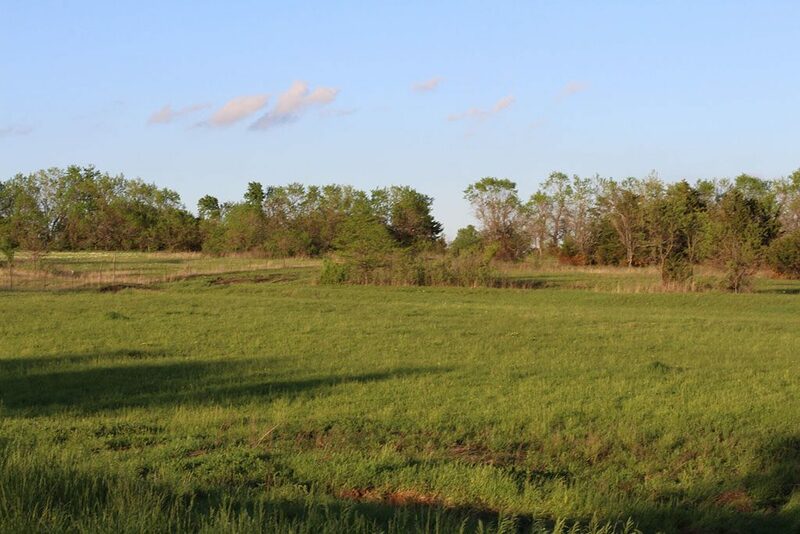 Build your dream home with stellar views of the rolling meadows and ponds. 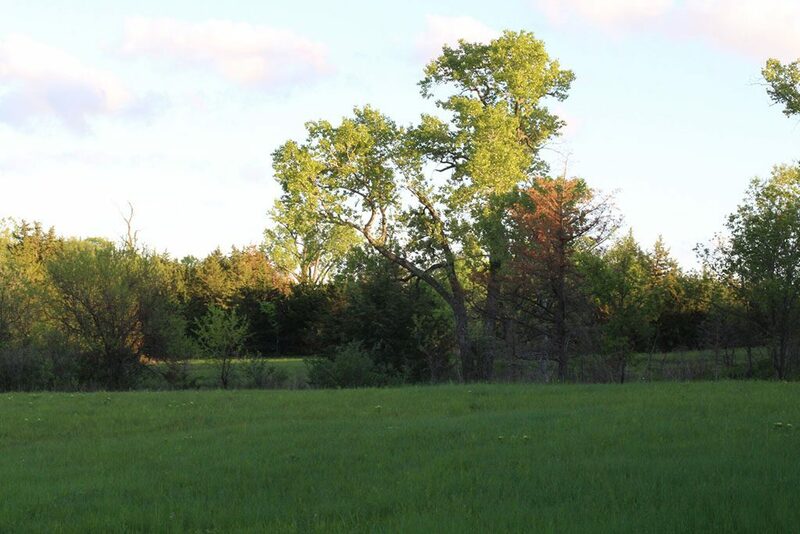 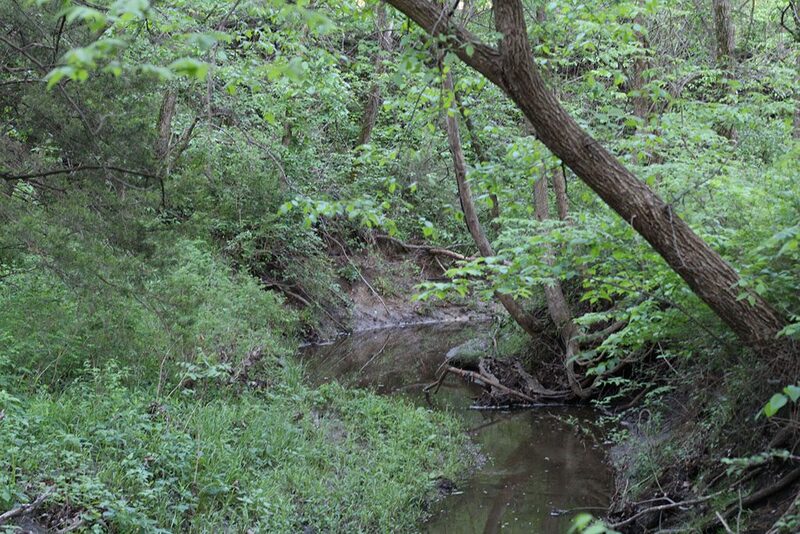 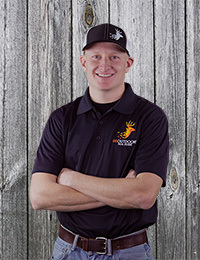 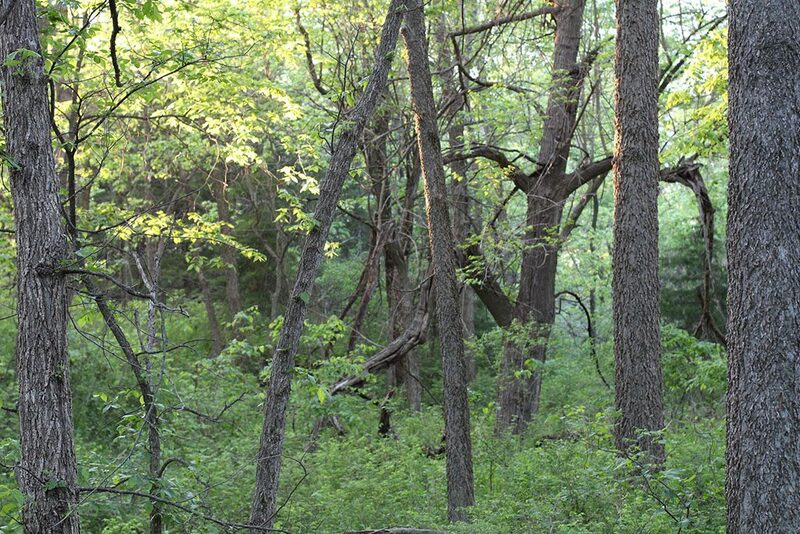 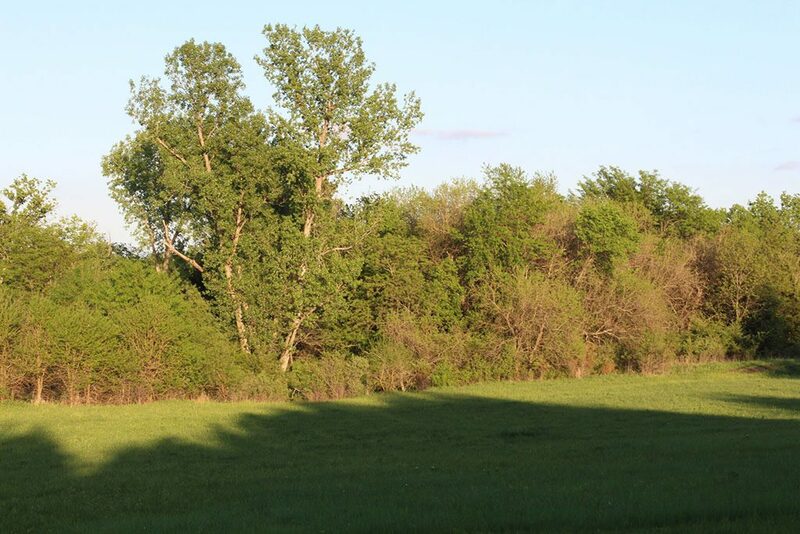 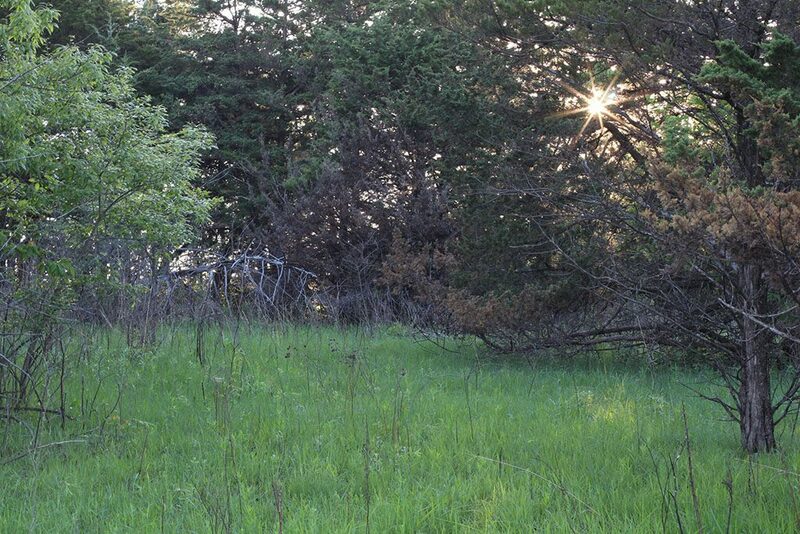 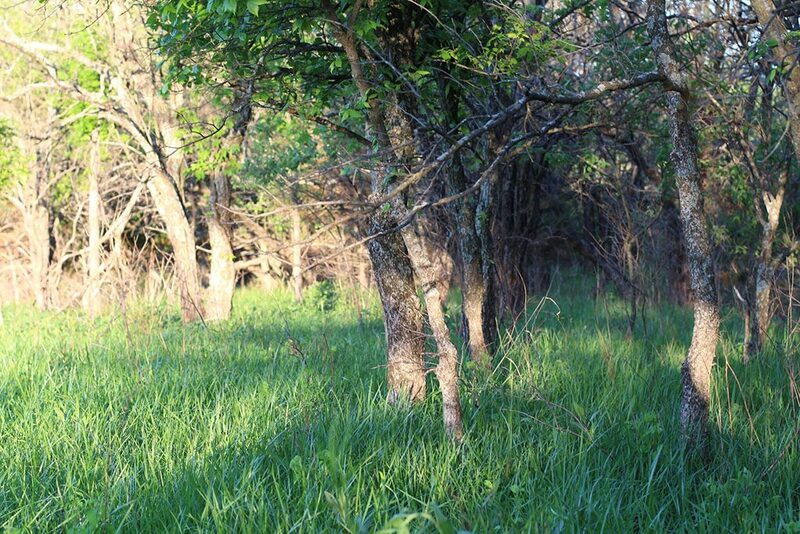 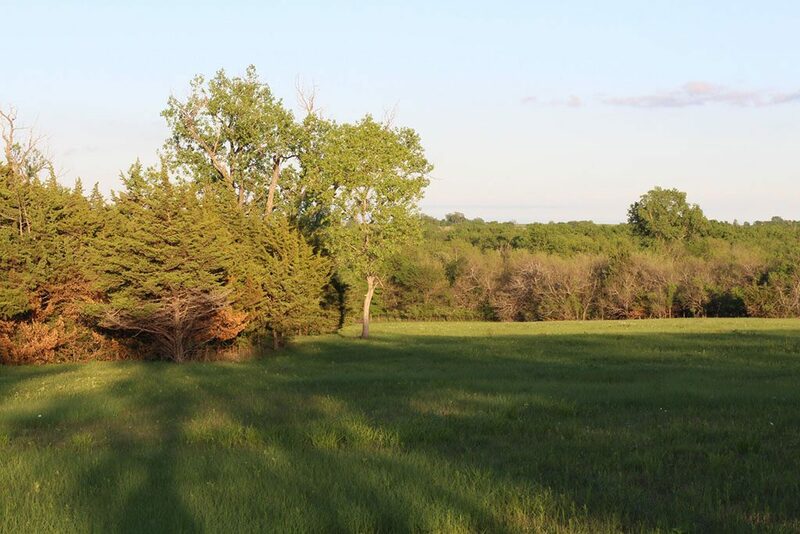 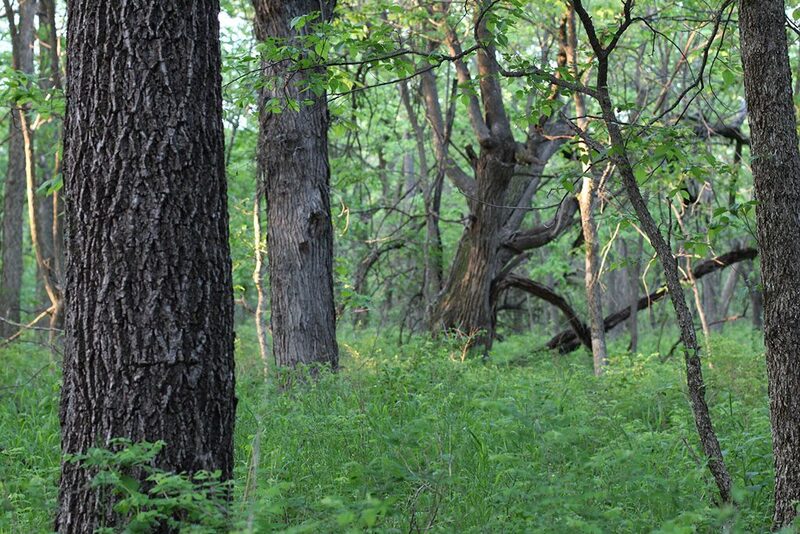 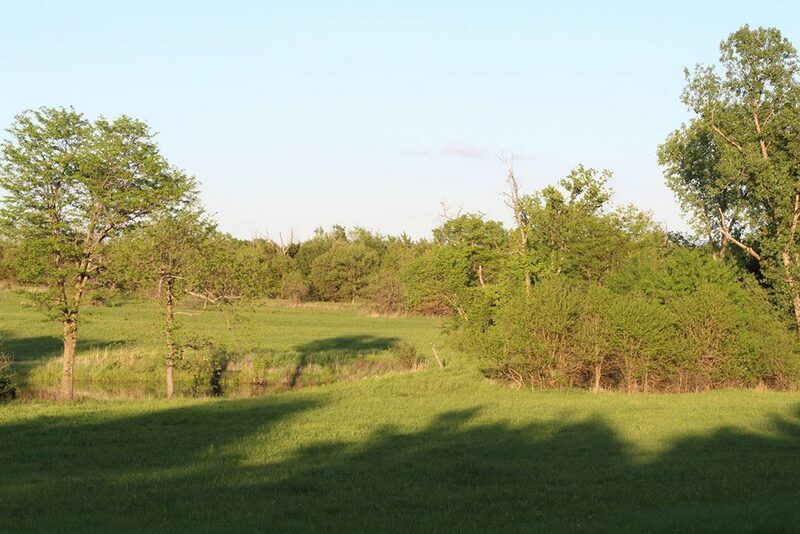 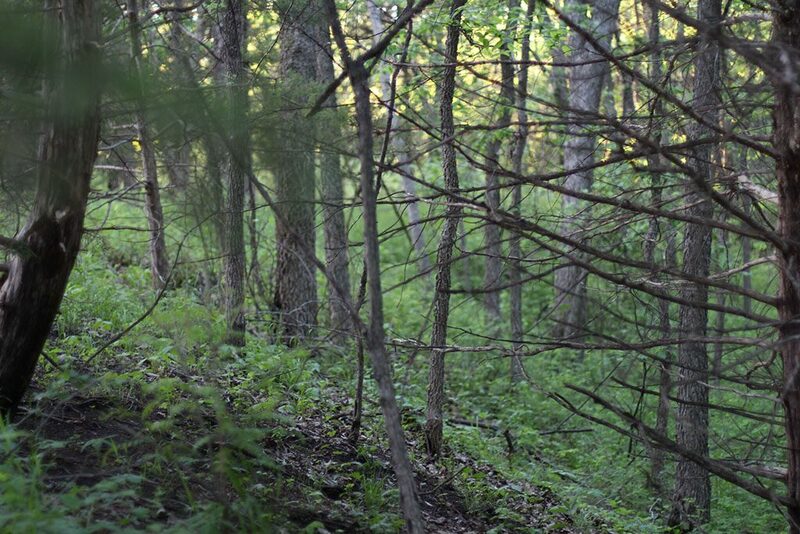 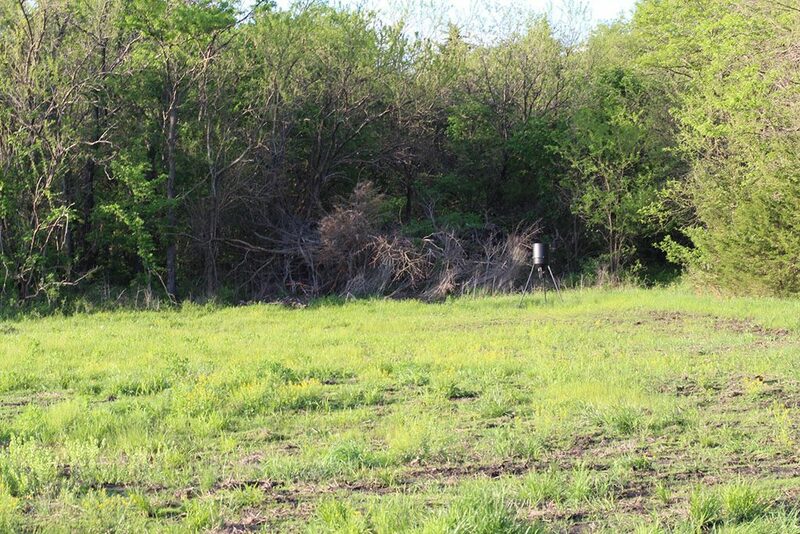 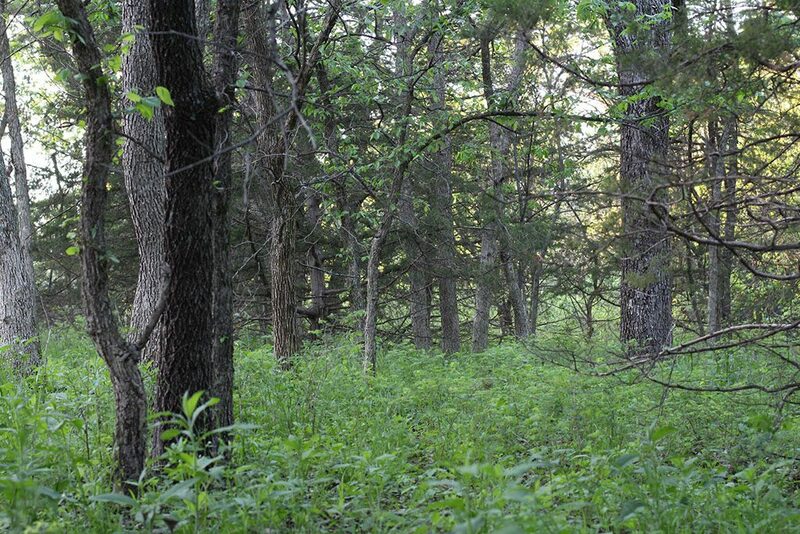 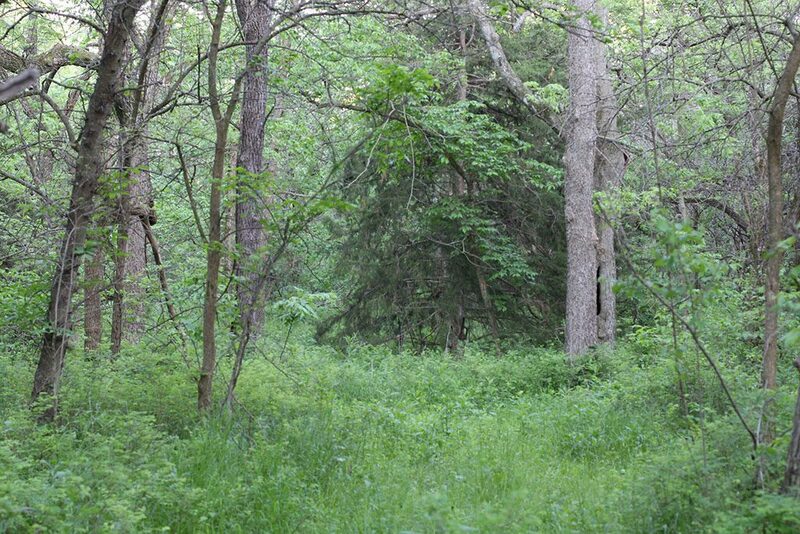 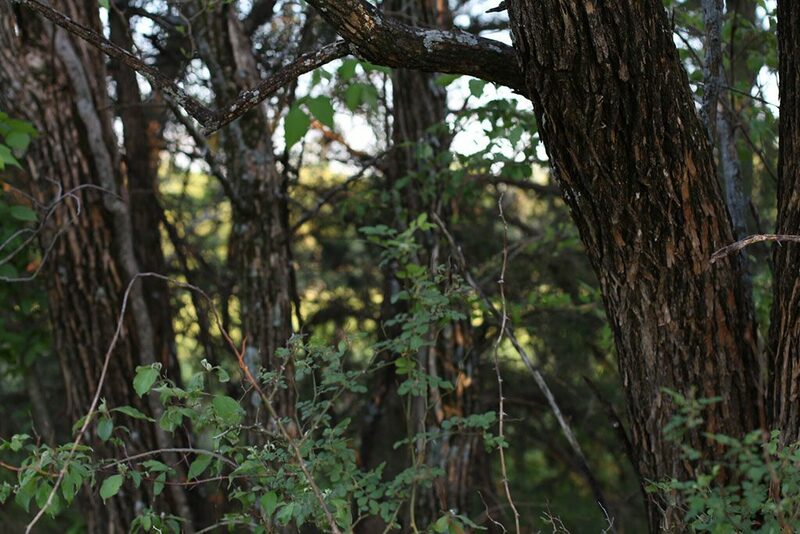 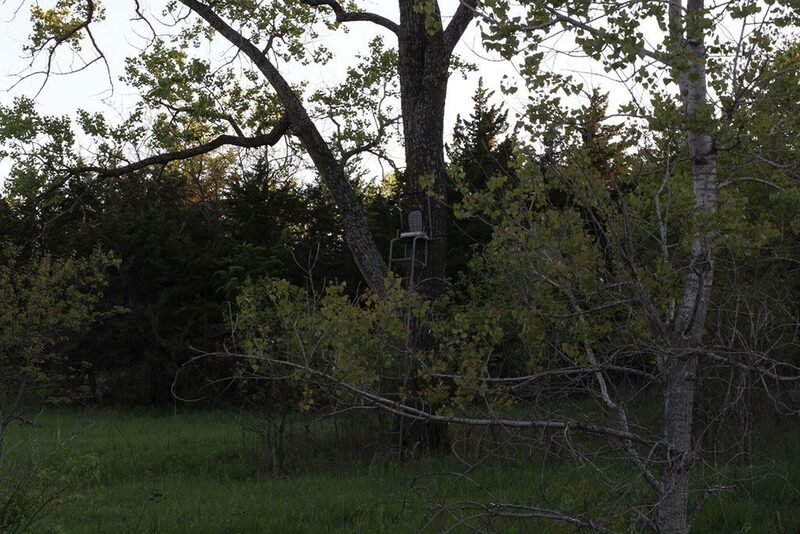 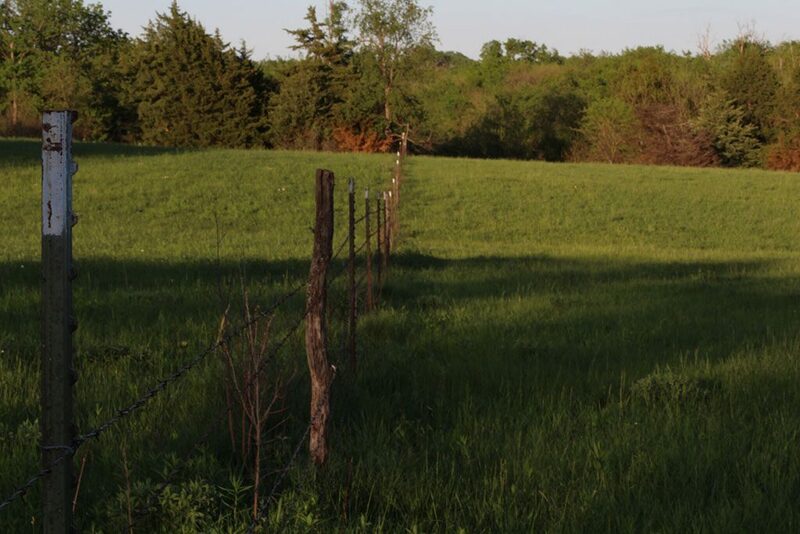 This property offers an excellent balance of hardwoods and open areas for all types of hunting and wildlife. 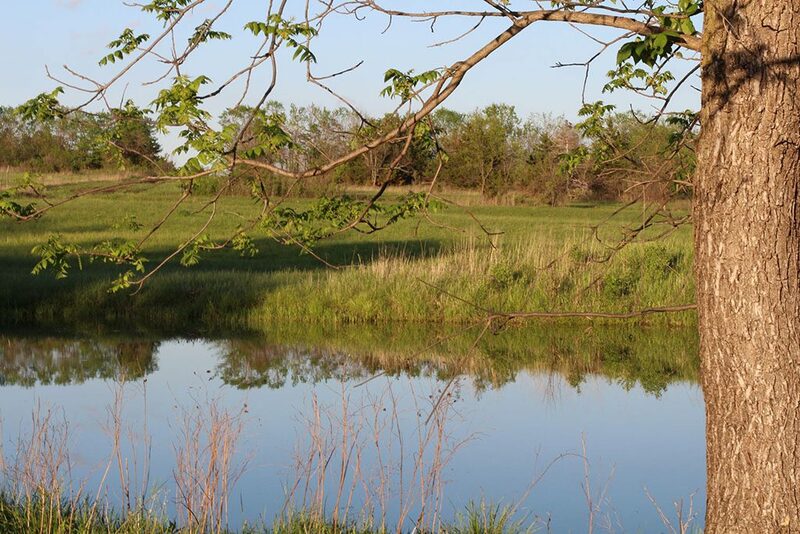 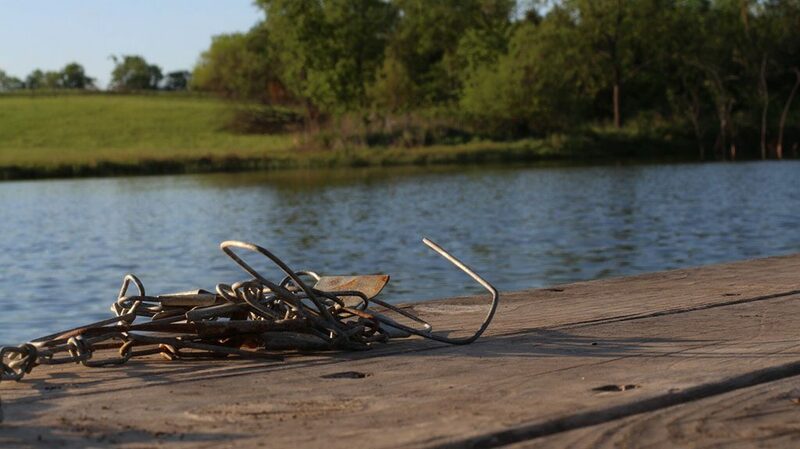 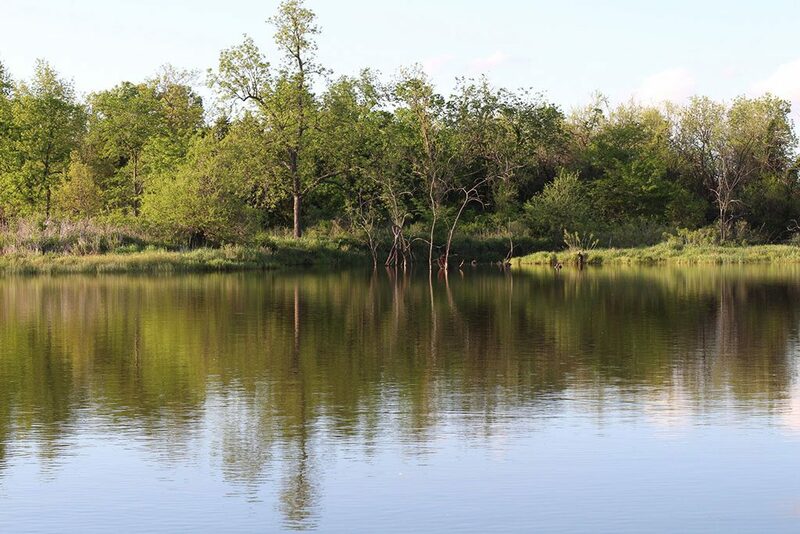 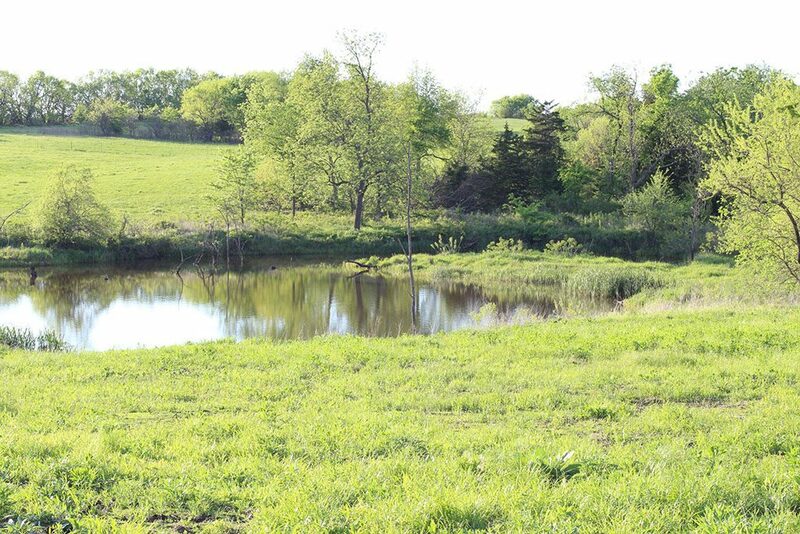 Multiple ponds with the largest being 2+/- acres stocked with Bass, Crappie, and Catfish. 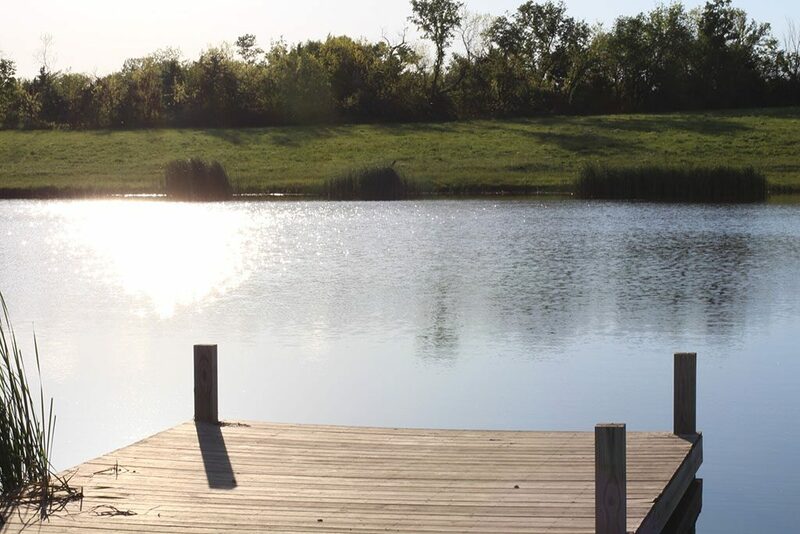 Numerous recreational possibilities and ready for your weekend camping trips complete with an electrical hookup for your RV and an operational well. 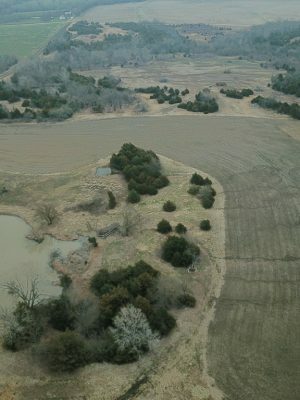 Income potential from hay and pasture ground.